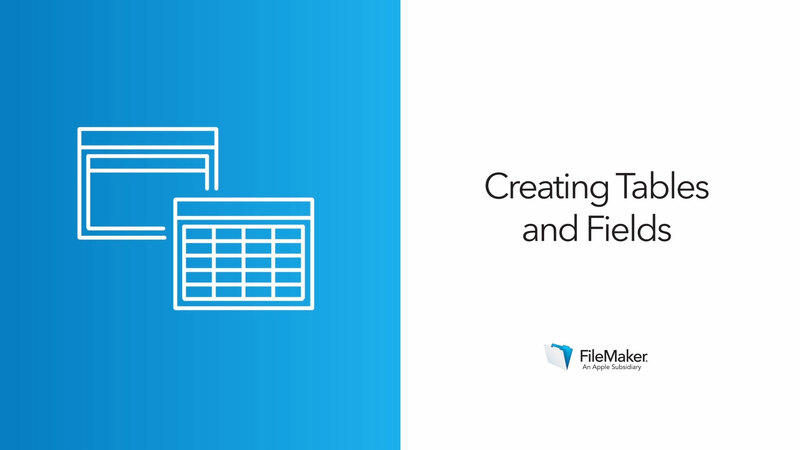 Tables and fields are the base of your app — home to your data. 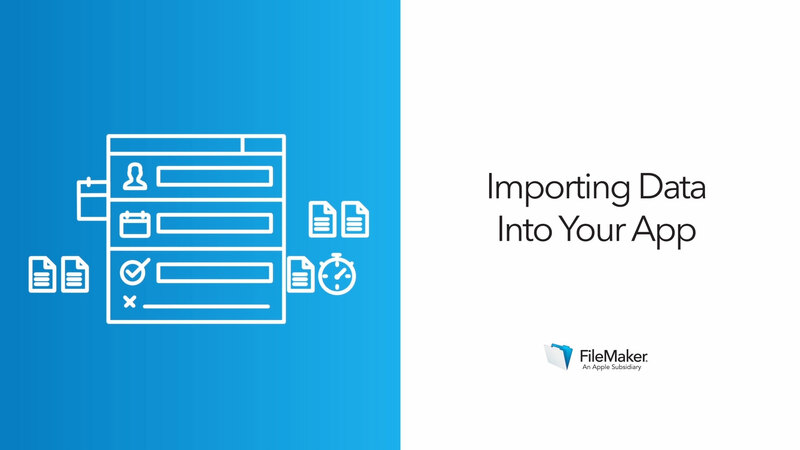 Once you’re comfortable importing data, you can begin to unify information from other areas of your business into one app. You’ll use relationships to group and display related data in much of the work you do in your app in the future, from layout design through to reporting. 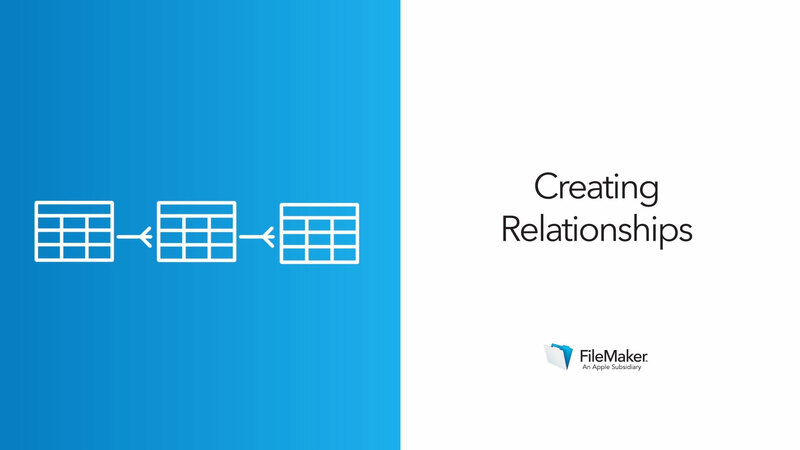 In this activity you will begin creating a database from the ground up. Create your first relationships, then see the results in action.